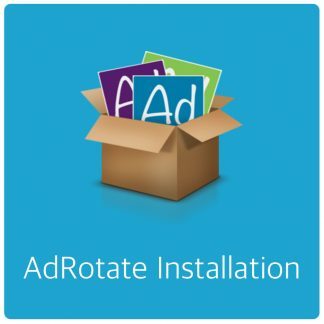 AdRotate Pro 3.8.7.1 is now available, including a number of important fixes to GeoLocation, Time calculation and the licensing API. 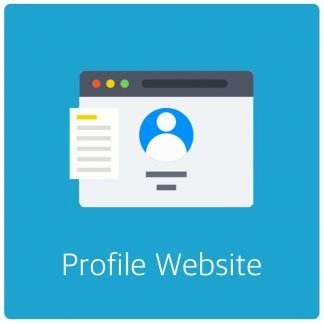 Check out www.adrotateplugin.com for information. 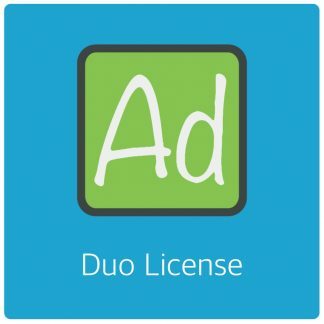 Also introducing the Duo License for if you have 2 websites and want to run AdRotate on both. Next post: Facebook Ads, is it worth it?